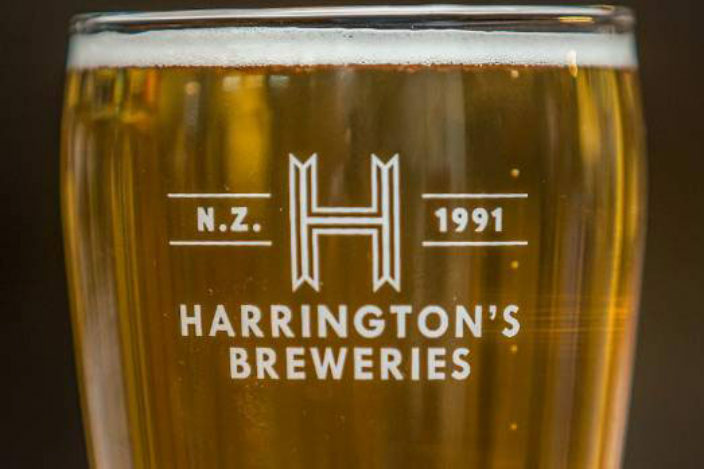 Congratulations to Harrington’s Brewery on their latest acquisition by Lion New Zealand. We’re thrilled to see the growth of this locally owned and based brewery, which was set up by John Harrington 27 years’ ago. You can read more about Harrington Brewery and Lion New Zealand’s amalgamation here.